KTUL stopped by the shop for a little surprise interview this afternoon. 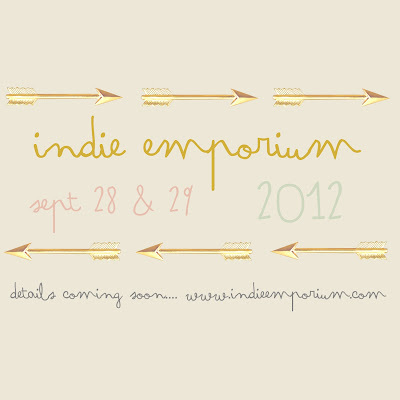 Here is the first little graphic for Indie Emporium 2012. September 28th & 29th, you should probably put that on your calendar. Right now. It’s been a rocky morning around here, and I thought the best way to cheer myself up would be to make a sweet little graphic and paste it around our little internet world. And it worked, because now all I can think about is how darn excited I am to see all of my favorite makers and artists in one place. Lovely Renee does most of our graphics, but I didn’t want to pester her right now about making anything because she’s oh, just a little busy planning for her wedding in 7ish weeks! So, I took this one upon myself and used the font that I’m currently a little obsessed with. You might have seen it somewhere before.. I tried to think of some lovely colors for our first graphic of the year and headed over to my pinterest board “color love”, where I’ve been pinning those little combos that make me swoon. I saw this picture of this necklace that I pinned recently and thought it would be a darling palette. 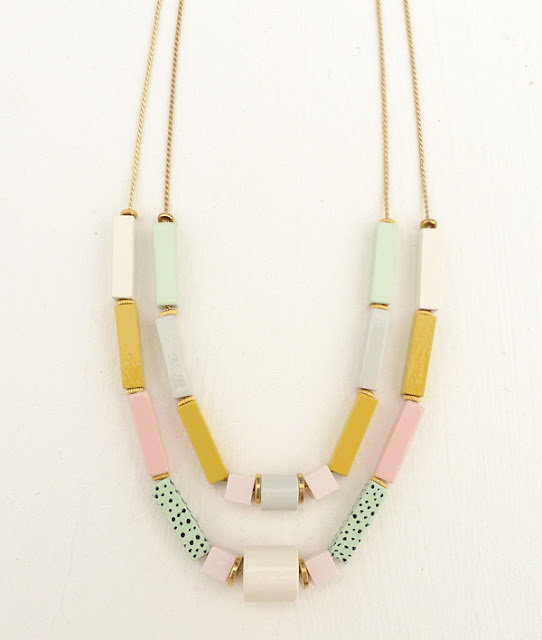 Gosh, I want that necklace more than ever right now! 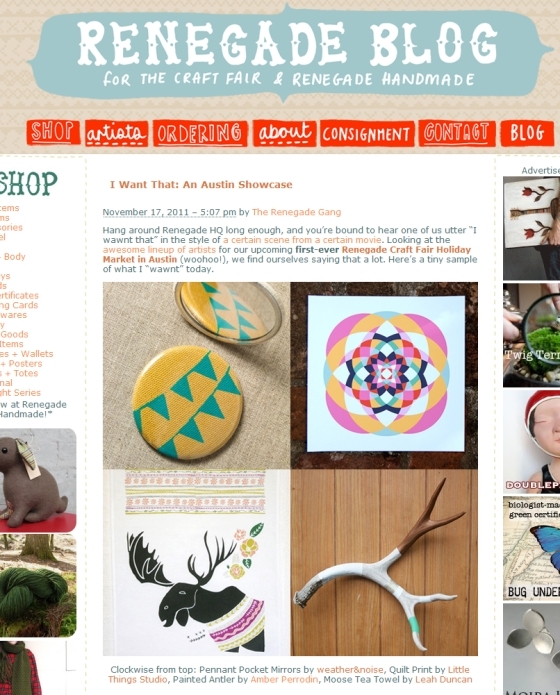 And I’m so happy with these colors, that I’m thinking it’s definitely time for a blog makeover. Hello lovelies. Life is just so sweet and sunny days are coming. Having the shop has been an adjustment, for sure, but I’m happier than I’ve been in so long. Schedules are crazy, sure, but I don’t think I’d know what to do with free time any more. 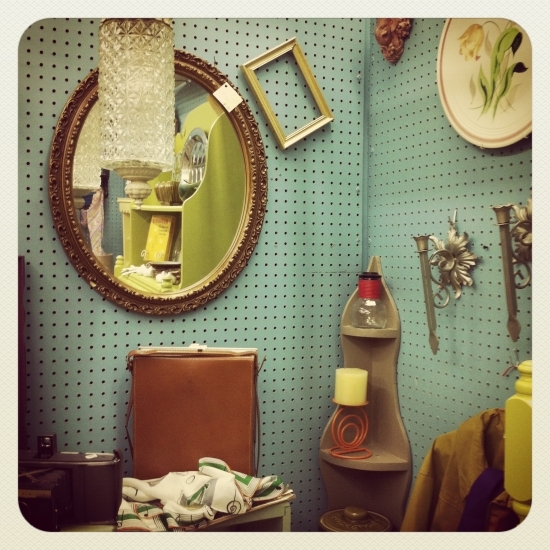 Planning a monthly DIY segment for KTUL’s Good Day Tulsa show. So far you can see my dear friends Holly & Samantha doing the tv spots, and we’re having a class at the shop each month where anyone can come do the project in person. Tomorrow is Steampunk Washer Earrings. Lots of new shops! And even some restaurants! My weather&noise tea towels were featured in Oklahoma Today Magazine this month, and I’ve barely even been able to keep up with the response from shops and even a few restaurants placing wholesale orders. It’s a good problem to have, friends. New artwork. Oh, in the downtime at the shop, I do a lot of daydreaming, and I’ve got some really lovely new designs that’ll be printing before fall show season. Weddings. One of my dearest friends and the sweetest girl I know is getting married in May. And I’m a bridesmaid. And it’s going to be just about the busiest weekend of my life, but I can’t wait. School. Still plugging away. Two classes at a time, but should be done soon-ish. I’ve been totally neglecting my studies (hi, 12 hour midterm project done in 5 hours yesterday), but I’ve kinda realized and accepted that I’m burnt out on it right now. Oh, and this! I’m so excited to be sponsoring Amy Sedaris’ project and book signing at Philbrook in May (back to that one May weekend being so busy!). I love Amy, and I’m super excited that she’ll be visiting my shop. I’m pretty excited that the winner of my blog contest just happens to be a dear friend. And there was no funny business with the picking, it was all random.org, promise! 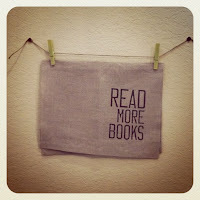 It’s been a while since I’ve hosted a giveaway here on the blog. Since I’m finding a bit more online time these days, I wanted to celebrate my return to blogging with a nice lovely treat for my readers. 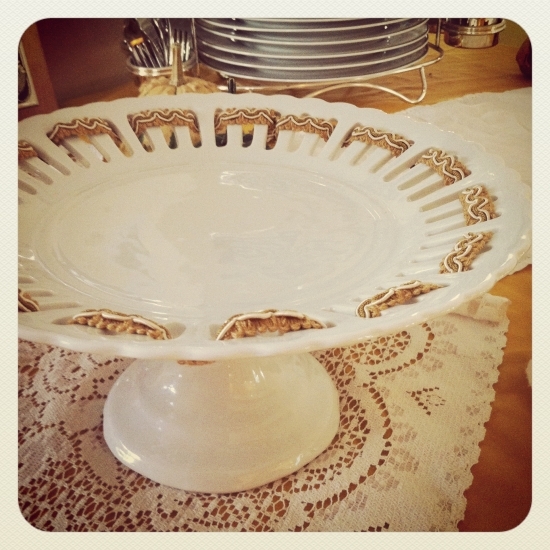 Sooo… I’m giving away this little darling. 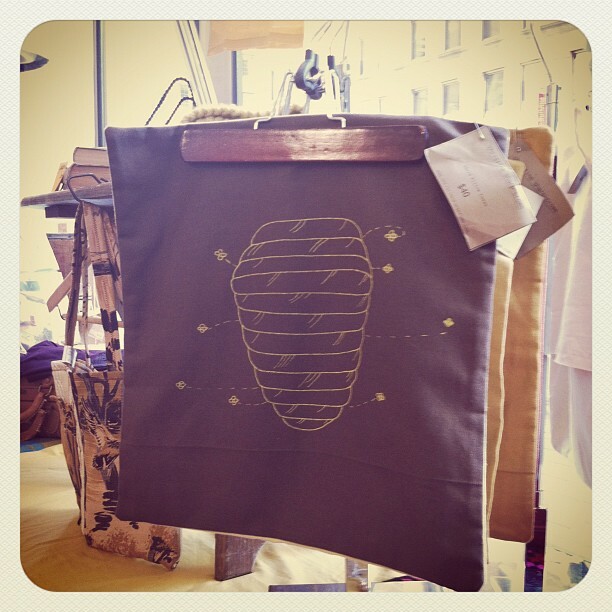 These pillow covers are screen printed with my illustrations (you know I love bees, right? ), and then sewn into an envelope style pillow cover. 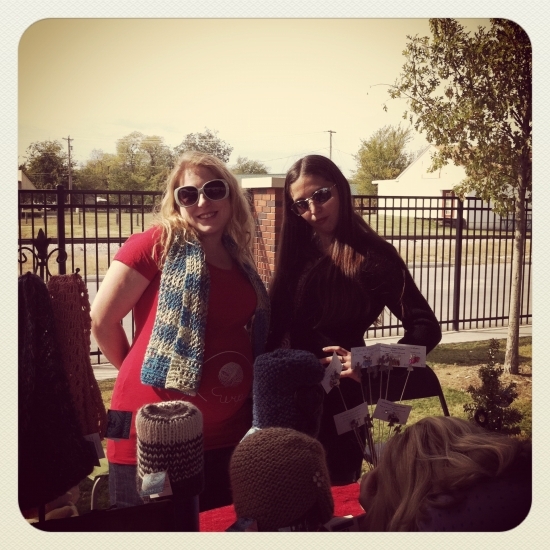 I don’t have them listed in my etsy shop, but they’ve become hot little commodities at shows and the shop lately. They sell for $40, and I’ll throw in some other treats for the winner as well. 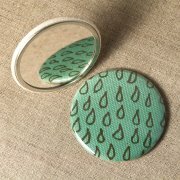 Oh, like maybe some tea towels, pocket mirrors, or other lil lovelies that you just might fancy. Let’s see, how about $75 in weather&noise treats. and leave me another comment letting me know. AND, for a third entry, share the weather&noise facebook page with your facebook friends and leave one more comment on this blog post. I’ll leave the contest open until Monday, 2.27.12. I’ll pick the winner via random.org and will announce it on Tuesday morning. Good luck lovelies! Here’s to a lovely, sweet Valentine’s Day for everyone! A snippet from the weather&noise facebook page. Oh, life without a laptop for the last month as well. 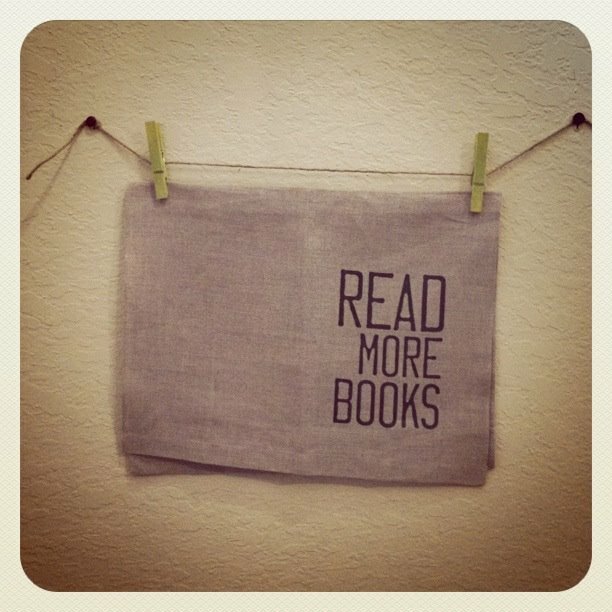 Please excuse my absence, but know that that I’m thinking about blogging and will be back to it eventually. I’ve been *super* busy. Like in the, I don’t have time to sleep, or daydream, or any of those necessary things. But it’s all such wonderful busy-ness. A few weeks back was The Girlie Show in OKC. Always one of my favorite shows of the year and always so successful for me. I’ll post some photos one of these days, but for now, just let me say that it was wonderful. Actually, here are a few captures (not mine) that I found on various facebook pages after the show. I got a little press before & after the show, which is always nice. 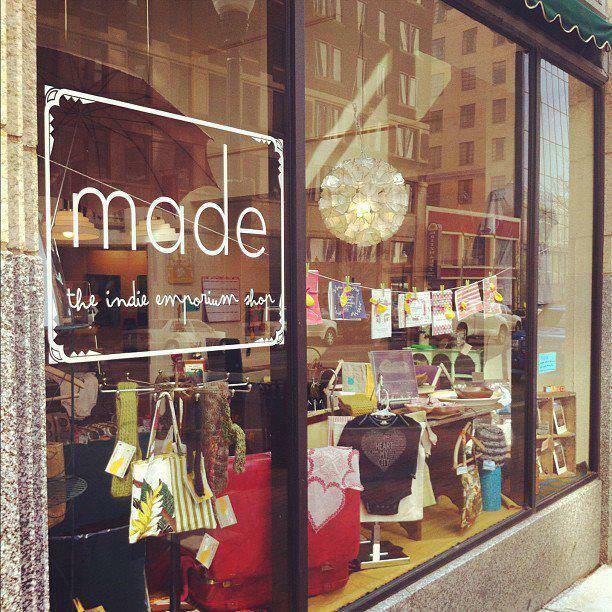 Then, oh, this sweet little opportunity popped up for me to open a pop up shop in the Deco District of downtown Tulsa. I’ve loved the concept of pop up shops since I first heard about them a few years back. I made a little attempt at making one happen last Christmas, but it just didn’t work out. This year, it’s happening. 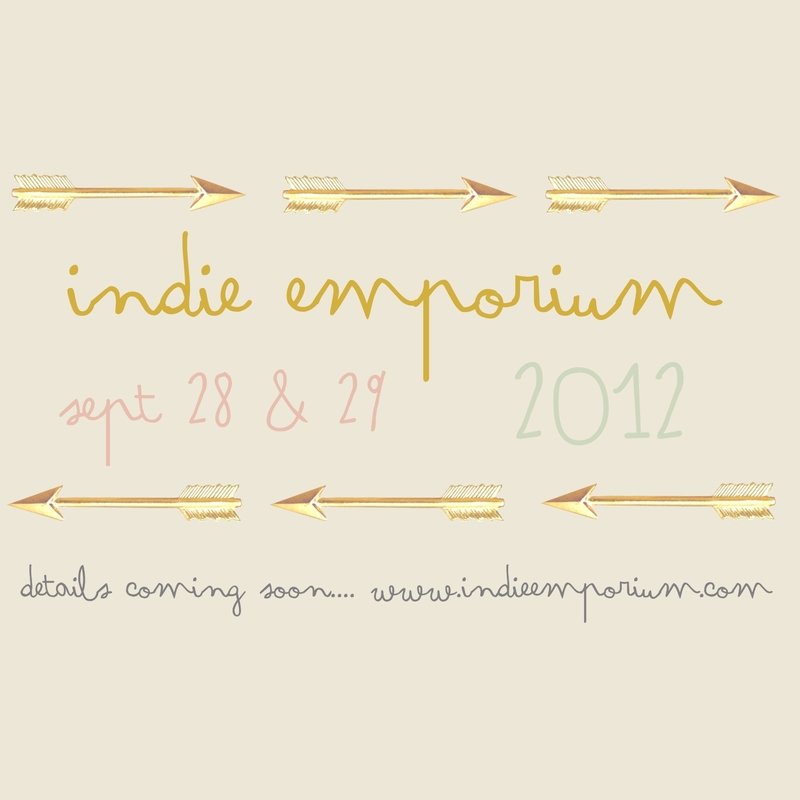 For real, and it’s under the Indie Emporium name. We have almost 30 vendors that have set things up and I’ll be running the shop every moment of this next month that I’m in Tulsa. I’ll update with more details about that later. It might be a big part of why I haven’t had time to blog lately. And oh, then there’s this little trip this week to Renegade Austin, and next week to Renegade Chicago. 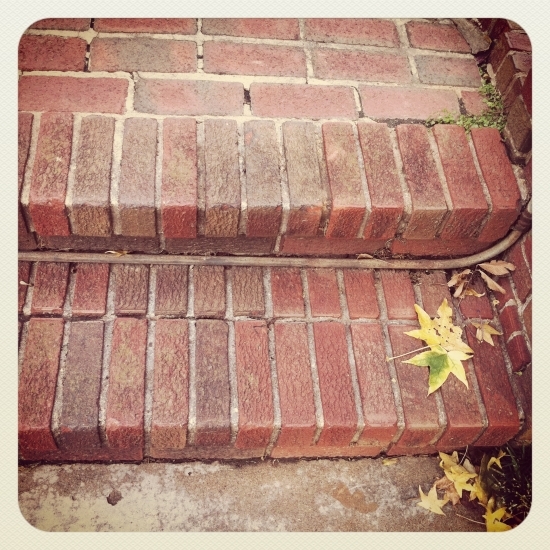 Just those little things.. And how honored I am to be included on the Renegade blog. Dreams coming true folks. Especially with the company of amazing artists on this particular entry. I adore Leah Duncan’s work and Kate from Little Things Studio is just the most darling lady and I can’t wait for dinner with her next weekend while we’re both in Austin. Gosh, I am so happy to be checking these things off of my life’s to-do list (opening a shop & Renegade holiday shows are both on my ’30 by 30′). I just wish I could bask a little more in these happy days, and that there were a little more time for sleep. The past few weeks have been a blur of activity, ups and downs, and everything in between. 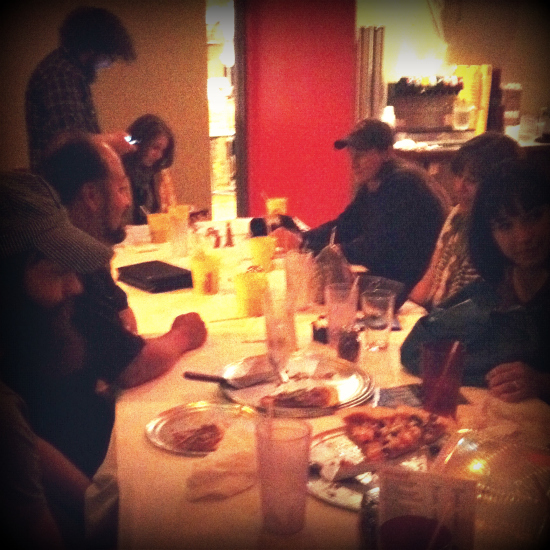 There was an Indie Emporium volunteer appreciation party at Joe Momma’s for trivia night. Goodness what great help we have. I am so thankful for these darling people. A few Saturdays back, we ventured out to see our friends at the B.A.zaar. 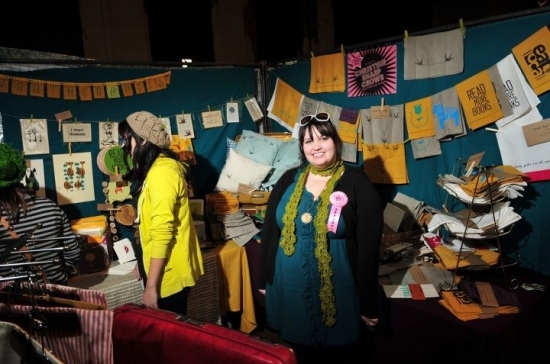 We didn’t set up this year because of the hectic schedule we’ve been living, but it was fun to say hello to friends and meet some new makers. I bought some laundry detergent from the Peaceful Housewife, which I’ve been looking forward to trying, and another laundry-related purchase, a felted wool dryer ball from SomerKnits. I also picked up some lovely scents from Plume Perfume, and a bar of Pumpkin Lager soap for the husband’s stocking. I may or may not have picked out a Christmas gift for myself. 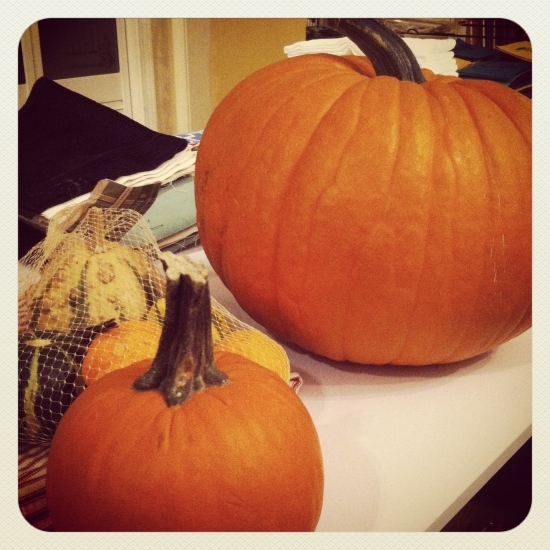 We also picked out some pumpkins to decorate. I got one gigantic one, one regular sized one, and a bag of little cute and colorful ones. The rest of that weekend was spent at home cleaning my studio, finishing up my midterms, reading, packaging prints and store orders, and having an all around relaxing, but still productive time. 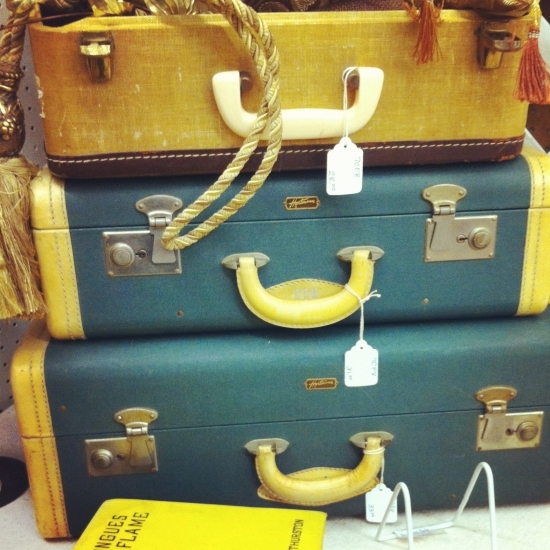 I’ve been spending a lot of time treasure hunting. I tend to do this when I’m feeling stressed or need a little pick me up. I’ve certainly been finding some great lovelies. This sweet leaf picture was taken while I was waiting in line at one of the best estate sales ever. 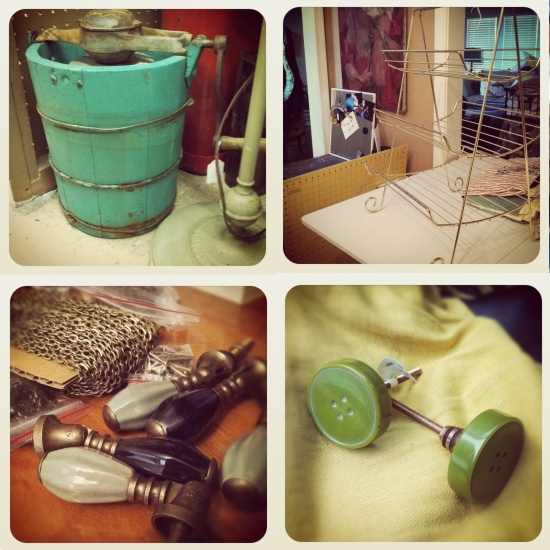 I bought enough lovely treasures to fill their own entire post. 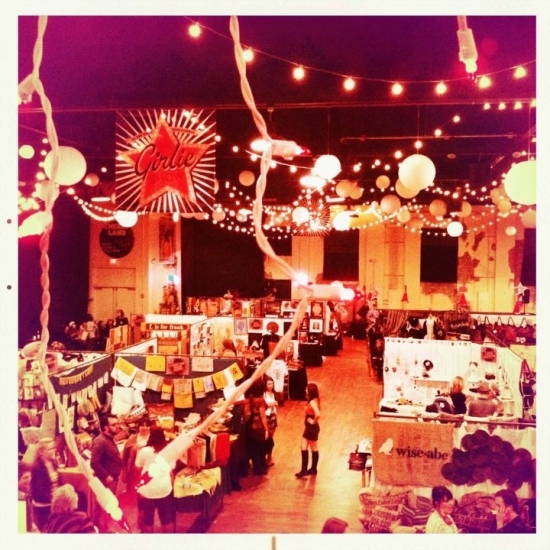 This past weekend we checked out the Harvest Festival at Cam’s Grocery downtown. We made a quick trip to OKC to see my family and have a Thanksgiving dinner. Yep, it’s early for that, but my uncle has been in the hospital with brain cancer and we wanted to have a nice family gathering while he was still with us. Oh friends, it’s so sad to see such a positive and kind man being destroyed by a nasty disease. I send all of my love to my family in OKC and sure hope that they find just a little bit of comfort in these difficult times. I can’t even imagine what they’re going through these days. 2011 has been a year of loss for so many people that I know and I just wish there were any word of encouragement that could ease the pain. The husband took me by Cuppies and Joe on the way out of OKC to get a pumpkin steamer and a little treat for the drive home. Mostly I just wanted a warm drink to hold the whole way home because it’s been so chilly out. There is something so comforting about a warm, steamy drink on a cold and gloomy day. 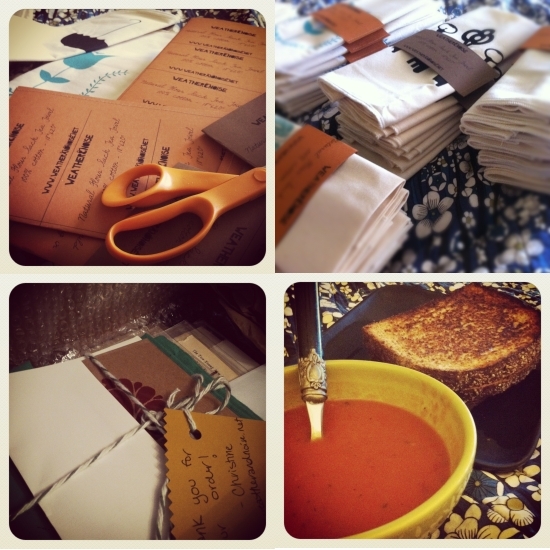 I spent most of Sunday working on some fall projects and getting things ready for the Girlie Show this coming weekend. I had this fun, silly little idea a few weeks back to have a pumpkin party where everyone brings a pumpkin flavored treat to share. 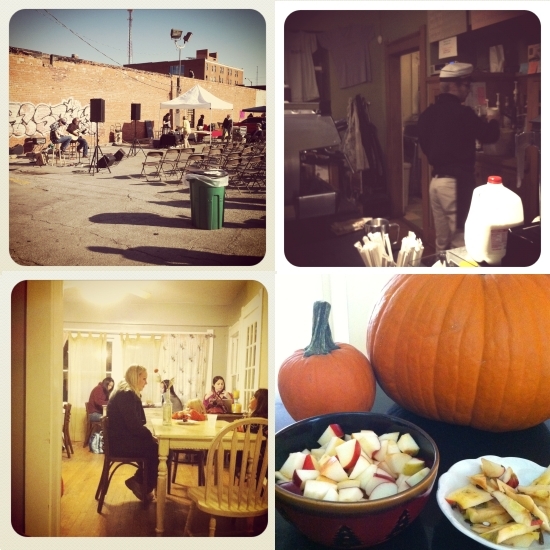 We ended up with a nice crowd of 25 people and such a wonderful assortment of pumpkin delights. 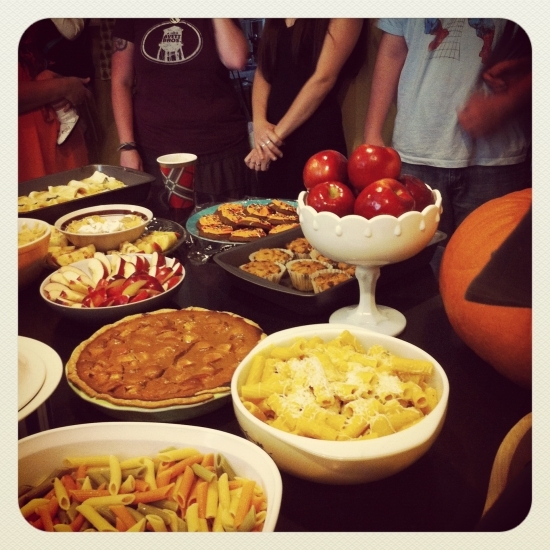 Pumpkin enchiladas, pasta, canolis, and of course lots and lots of sweets. Lovely times, and I needed an afternoon with friends pretty badly. I wish I’d taken more photos, but here was a little corner of the goodies. The husband and I made my pumpkin apple pie, and a pumpkin dip. Oh, and some really rich and tasty pumpkin cider.